DIY – How to Measure Speed of Light using Chocolate! Here’s a really cool science experiment that allows you to measure speed of light by putting chocolate in the microwave and measuring the hot spots. 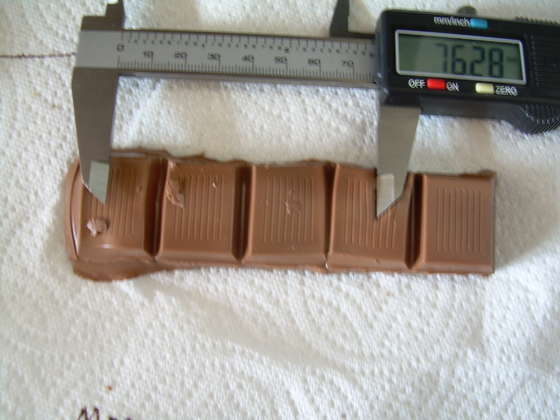 In this Instructable, the first in a series using the book How to Fossilize Your Hamster And Other Amazing Experiments for the Armchair Scientist as inspiration, we use a bar of chocolate to measure the speed of light.